Your source for local resources and industry news. Welcome to our local business partner resource guide. We recommend these businesses to you as part of our goal to support other businesses in our area. 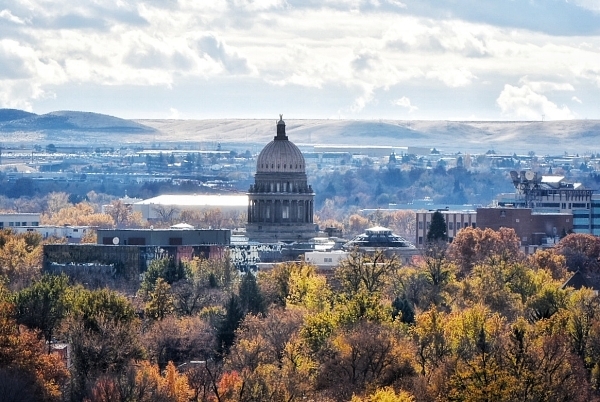 A social media management and internet marketing firm located in beautiful Boise, Idaho. We help businesses achieve their online marketing goals through customized campaigns. Business Network International is an American franchised networking organization with around 227,000 members in 8,211 local chapters worldwide. Members meet weekly to discuss business and support each other's businesses by sharing referrals.